A comfortably hard long run builds race-specific endurance by making the body more efficient at using energy at close to goal pace, Hadley says. Do one instead of a long, slow run every three to five weeks. 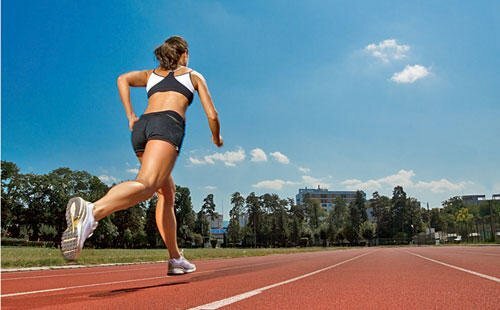 Go-to-Workout: Start by running for 10 minutes at your normal long-run pace, then gradually speed up for 15 minutes until you’re 20 to 30 seconds per mile slower than goal race pace. Maintain that pace until you’ve run for a total of 60 percent of your goal marathon time (e.g., two hours and 24 minutes for a 4:00 marathon). Lengthen it each time you do the run to a maximum of 80 percent of your goal race time or three hours, whichever is shorter. Previous PostPrevious When someone tries to make eye contact while you’re enjoying your morning espresso.